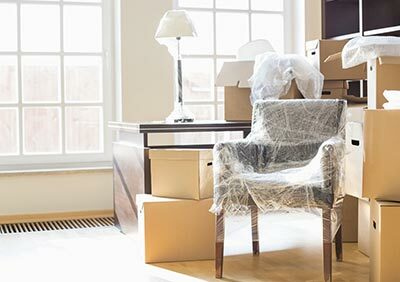 Whether you’re an empty-nester moving from a house into a condo, creating a new office space, or committing to a minimalist lifestyle, the Life Transitions professionals work one-on-one to help you decide what stays and what goes. Let our Indianapolis downsizing services team assist you develop a customized project plan so you can embrace that lifestyle you have always wanted. We understand that parting with your possessions can be emotional and time consuming. Our teams are trained in simplifying the process of downsizing and de-cluttering so you can maximize your home’s marketability. This will help you to sell faster and at a higher price.